For years, the world of venture capital largely has been shrouded in a veil of secrecy. Introductions were made in person over coffee or cocktails, startups were pitched on a physical whiteboard, and deals were sealed with handshakes and eye contact. Even as websites such as Facebook and LinkedIn (s LNKD) brought a lot of both casual and professional social interactions into cyberspace, venture funding was still done largely offline. But in the past 18 months, one website has started to change all of that — in a big way. 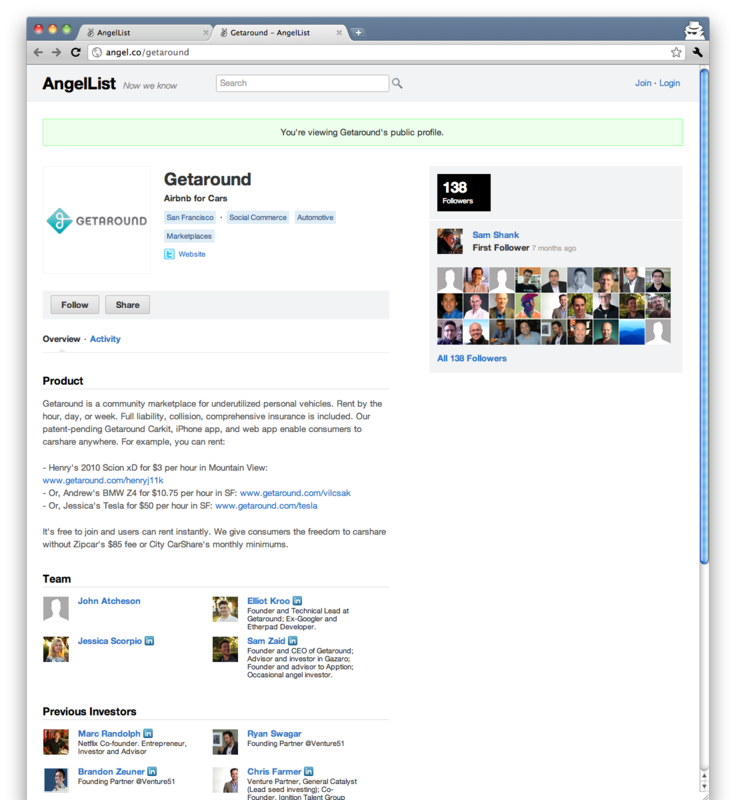 AngelList started in February 2010 as a simple email list to alert wealthy angel investors to the tech industry’s hot and interesting startups. Since then, the tool has grown at warp speed: It is now a full-fledged social networking site that brings together investors of all sizes with a wide variety of companies looking for funding. Earlier this month I sat down with AngelList co-founder Naval Ravikant to get a look at how the site has grown and where it’s going from here. 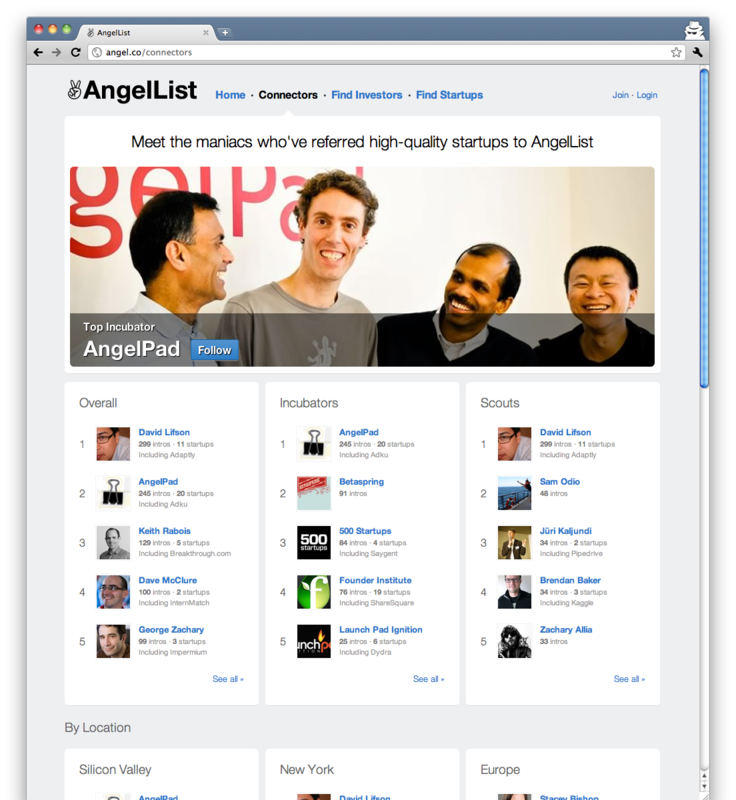 The facts and figures Ravikant revealed in our conversation were pretty impressive: AngelList now has 2,300 investors and more than 10,000 companies with registered profiles on the site. The network has directly facilitated between 400 and 600 startup fundraises, and is currently helping with an average of one to two fund raises per day. AngelList has no near-term plans to start generating revenue through ads or imposing commissions on the deals it helps facilitate. Ravikant has funded the site’s development with personal money from himself and his co-founder Babak Nivi and an investment from the Kauffman Foundation, a non-profit focused on fostering entrepreneurship. Although I could see AngelList emerging as a logical acquisition for a number of social networking sites such as LinkedIn or larger media companies, Ravikant maintains that he’s not focusing on longer-term strategies at the moment. “We’re still figuring it out, and we’re not in any kind of rush,” he said. After all, if they need fresh funding, they probably know where to go to find it.